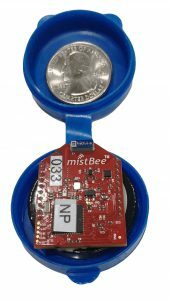 mistBee® is a XBee Pro plug-in compatible 802.15.4 mesh radio module which utilizes the mist® network technology to deliver superior RF performance and scalability while consuming less than 250 uA average current at 3.3V. 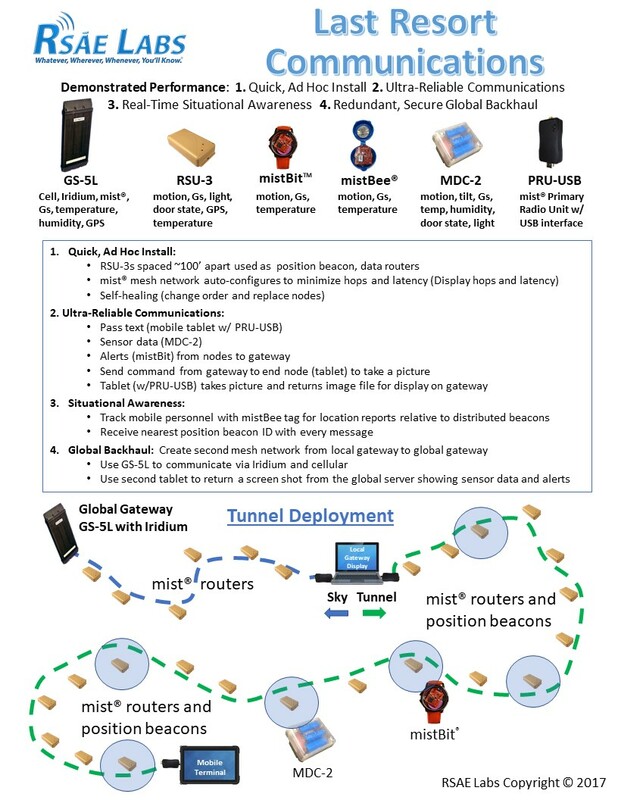 The mist® network has demonstrated sensor networks with 6,500 active units through a single mist mesh gateway. 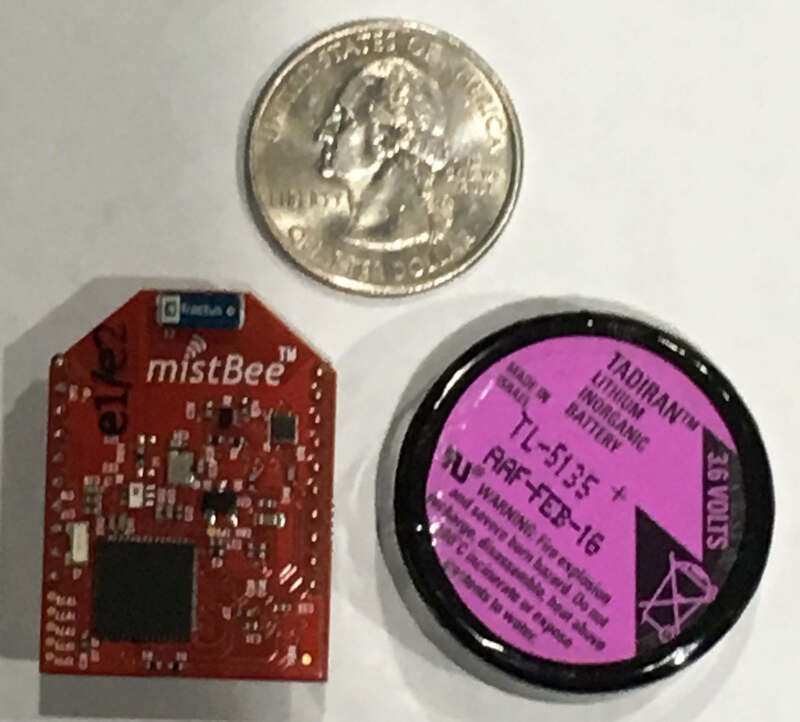 The mistBee™ module includes both a precision temperature sensor and 3-axis accelerometer as well as support for serial communications and an array of external sensors. The mistBee module was created as an OEM solution to allow 3rd party companies to easily evaluate and implement the mist® network technology. 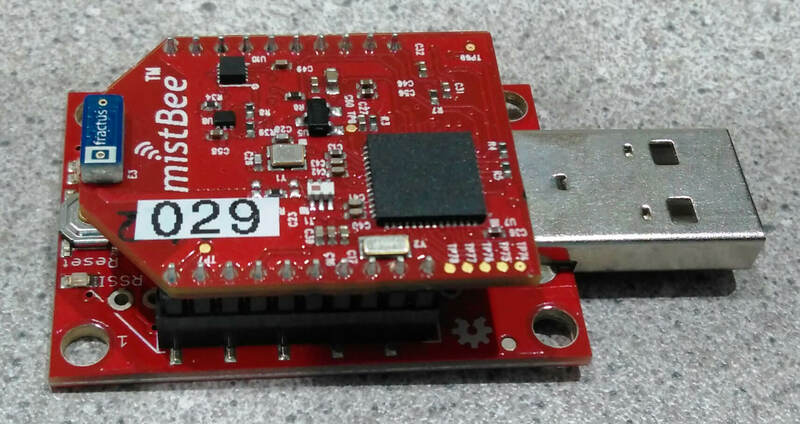 The mistBee® module has a form-factor similar to the Digi XBee-Pro unit and fits into all of the currently available XBee adapter modules (shields). 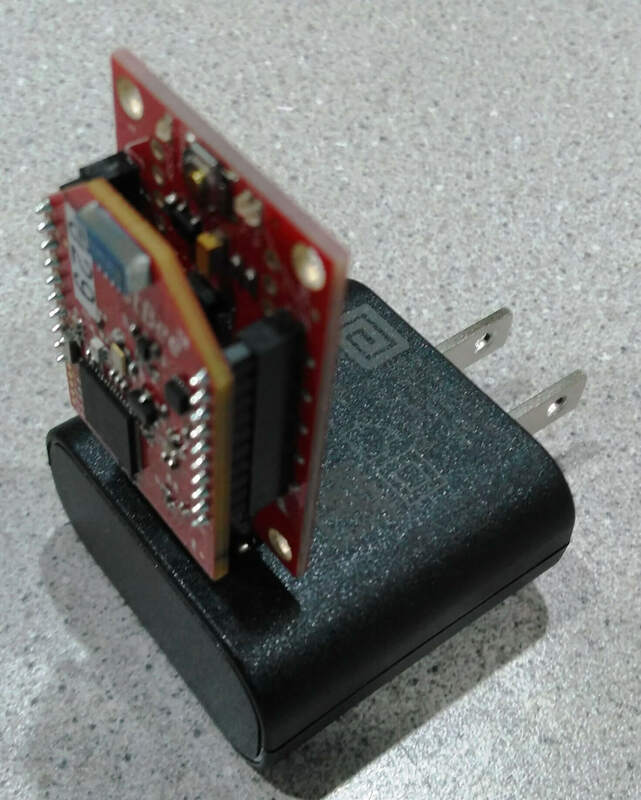 The mistBee® provides a serial port interface so that host devices can connect to the mistBee®. 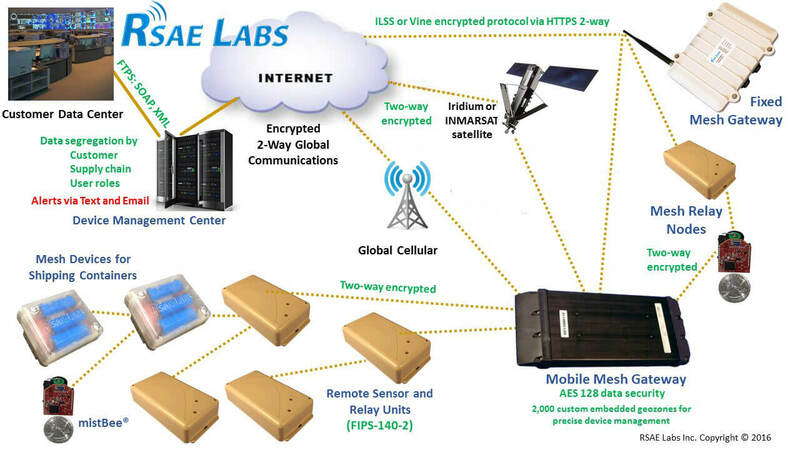 Hosts connected to the mistBee® can communicate proprietary data between each other or can implement the mist protocol. By implementing the mist protocol, a host device can query any other mist device in the network. This allows a host to query the sensor values of a mist device or the pin states of any mistBee® device in the network. The mistBee® includes a precision temperature sensor and 3-axis accelerometer as well as twelve (12) user configurable GPIO pins, 5 of these pins can be configured as analog inputs. The mistBee® incorporates an analog to digital convertor (ADC) with 1 mV resolution.